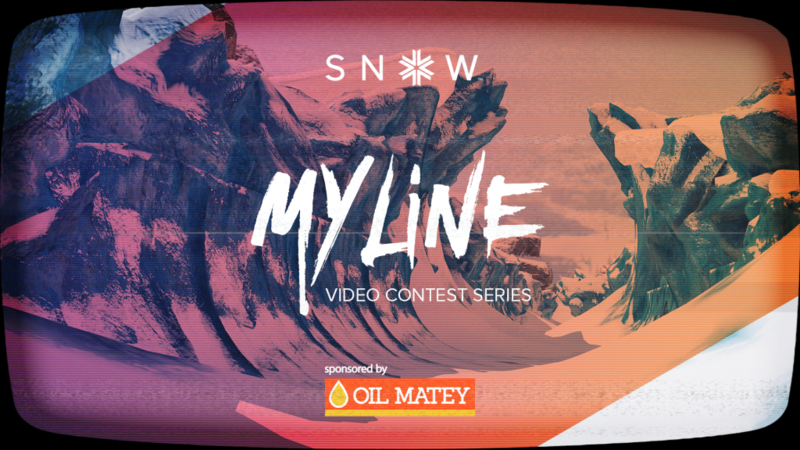 Another month, another handful of amazing edits submitted for the second My Line contest! Riding Style - We want riders to use a variety of tricks, spins, and grabs throughout their line. We want to see them tweaking grabs, holding grabs through the entire rotation, and selecting grabs that fit the type of trick they're attempting. Line Creativity - Northpaw Glacier has many routes and areas to explore - does the rider take advantage of them? Does the rider look at the terrain in new and interesting ways? Flow - This is where Riding Style and Line Creativity meet. Can the rider pull off the tricks in the line they have picked and keep their speed? Do they string tricks together smoothly, and land every jump perfectly? Buler scored a total of 151 out of a possible 195 points, and wins 2,000 in-game Credits, and a SNOW t-shirt and sticker pack! A-Dog scored a total of 154 out of a possible 195 points, and wins 3,000 in-game Credits, and a SNOW t-shirt and sticker pack! CitizN who continues to dominate whatever challenge we throw at him in the video contests, scored a total of 180 out of a possible 195 points, and wins 5,000 in-game Credits, and a SNOW t-shirt and sticker pack, and his name in the Hall of Fame on Sialia! Thank you again to everyone for participating in My Line 2. 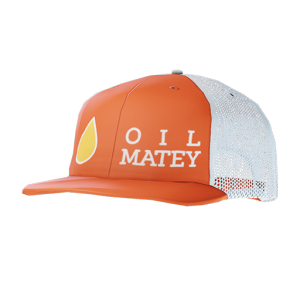 Everyone that participated in the event and included their PSN/Steam ID will be granted this limited edition Oil Matey trucker cap! We will be launching the next video contest soon, so stay tuned for more information about it!